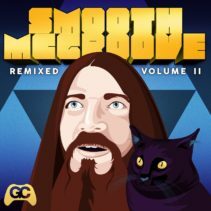 After a long wait, Fourteen producers collaborated to release a brand new volume of Smooth McGroove remixes! 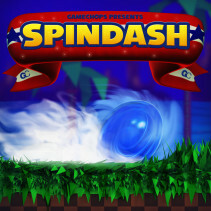 Spindash is a re-imagination of Sonic the Hedgehog’s most beloved music. 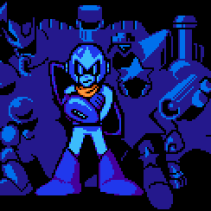 Produced by Dj CUTMAN, Spindash features 16 video game remixers spanning diverse styles of dance music, includng future bass, dnb, house, trance and even dubstep. 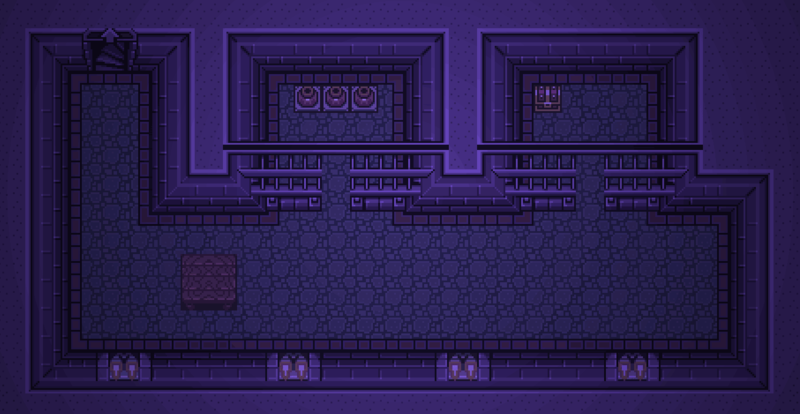 Old school fans will recognize themes from Genesis-era favorites like Chemical Plant and Ice Cap Zone. The album also features music from more recent Sonic games, including Sonic Adventure 2 and Sonic Colors. This album has everything from chiptune-influenced electro and dubstep to ambient beats, FM funk and jazz fusion, delightfully blended and compiled into a 40-minute package. 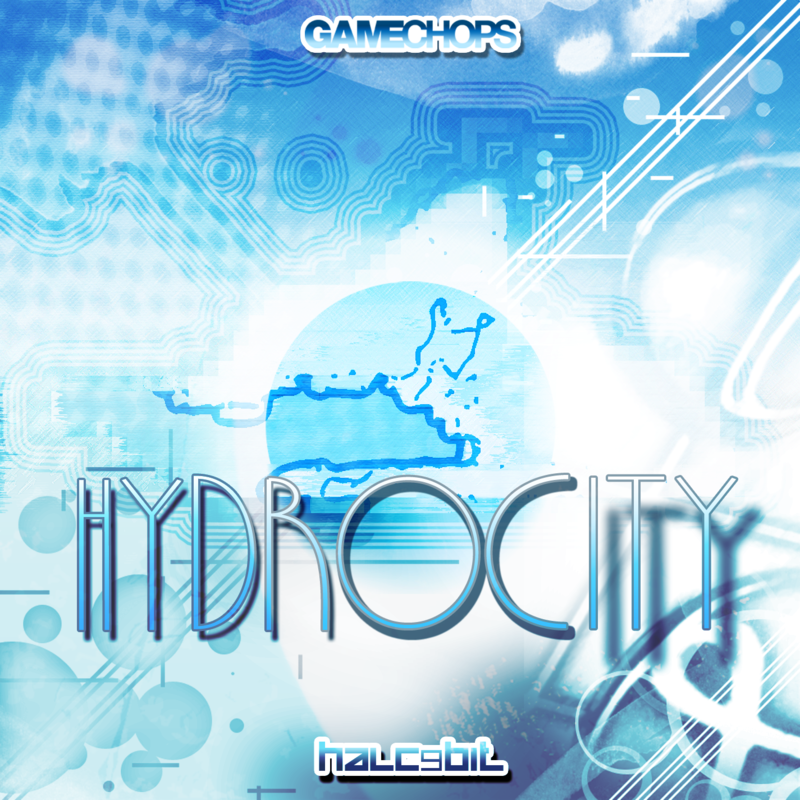 ameChops is home to a group of producers, DJs, and musicians creating music from the games they love. Visit this page for the full roster.